Thread: Recommendations for Christmas Books ? 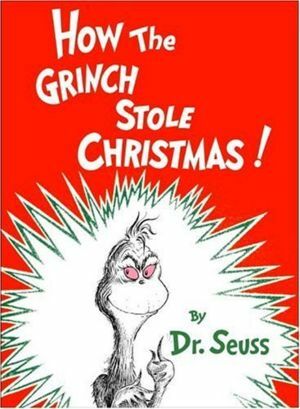 Re: Recommendations for Christmas Books ? No. I do not patronise that company. I would recommend that you order it from your local independent bookstore ... if you still have such things. Kenny's books are an Irish bookshop that offer free delivery to anywhere in the world. Nothing with a Christmas theme but a few books I've read recently and would recommend. A cruel bird came to the nest and looked in - Magnus Mills. The Cone gatherers - Robin Jenkins. Little Hands Clapping - Dan Rhodes. New Finnish Grammar. - Diego Marani. The life of an unknown man. - Andrei Makine. From the mouth of the whale - Sjon. Two of my favourite books. I don't have the time or the peace of mind with the kids around the house to read enough, but I particularily enjoyed these two. Any of you ever read. Maamtrasna, The Murders and the Mystery by Jarlath Waldron. I can remember reading it many years ago and enjoying it. 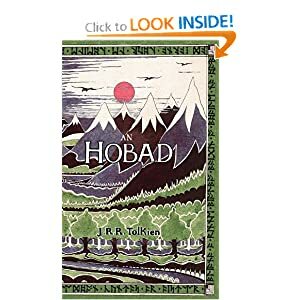 Maidir Le: Recommendations for Christmas Books ? Not really a Christmas-themed book but I recommend Rich Dad, Poor Dad. Have a good read! Bought T-Max an absolute bargain. 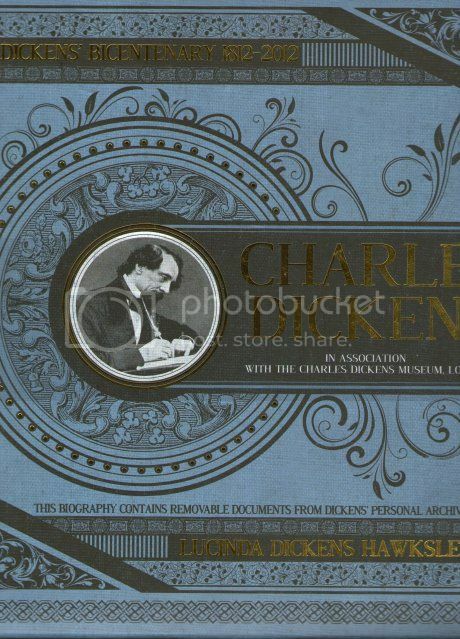 Wonderful ilustrations and quirky reproduced documents and letters from Dicken's times. 'Barnaby Rudge' about the religious riots in London was the last book I read of Dickens decades ago. Time to get back to him? any good recommendations for this year? Just working my way through "Trampled underfoot" by Brian Hoskyns. It's an account of Led Zeppelin from before the band formed and where everyone got their start to the present. Brilliant account of the saga. Usually I just read the book and ignore the film, but in this case someone read quotes from A Team of Rivals by Doris Kearns Godwin to some of us and those quotes were so good, that we went to see the film. To my surprise, the film, which covered the last couple of months of Lincoln's life, and focussed on the fight to pass the 13th amendment to the U.S. Constitution, which prohibited involuntary servitude in every corner of the nation, was really well done. We gave copies of the book to various friends and relatives for Christmas, and a copy for ourselves. The other book we gave as gifts and are reading ourselves is The Famine Plot, by Tim Pat Coogan. The book is so bold and decisive in indicting the British Empire for "ethnic cleansing" that the American Embassy, as people here certainly know, denied Tim Pat Coogan a visa so as to eliminated his book launch tour in the U.S. When , due to much pressure and organizing in both Ireland and America, by ourselves and many others, the Visa was finally issued, it was too late for all the book launch events that had been planned.So buying the book and reading it became an act of solidarity. Usually, we find wonderful old books that are not well known, to give as gifts. This is the first year in many that we gave recently published books to friends and family. A great way to celebrate Christmas and a smarter New Year. Last edited by rebellin; 01-01-2013 at 08:21 PM. I plan on getting the new book on Enda Kenny out of the library whenever I can get it. It booked in quite a lot of places. Anyway I'll wait rather than buy it. €20 is steep when I'll probably get it read in 2 weeks with the book being 300 pages.